We offer free home safety and fall assessment. We also offer a free three hours trial introductory period . Free social media classes so your loved ones can stay in touch with family members. 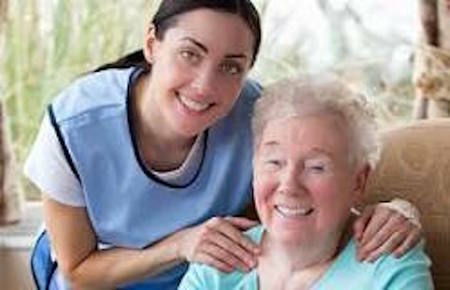 A national, private duty network of home care agencies. We are proud to be the nation's leading provider of non-medical senior home care services. Our Angels provide in-home care, respite care, senior personal care, elderly care, companion care, and elder care services.